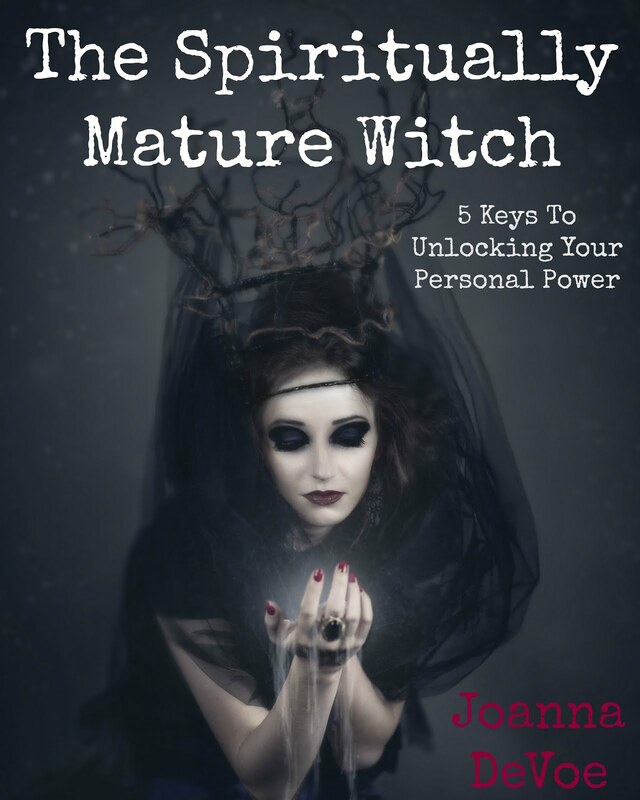 KiCKASS WiTCH : Putting The "K" In Magick: HiPPiE WiTCH #359 : The Case For Deliberate Self Identity. 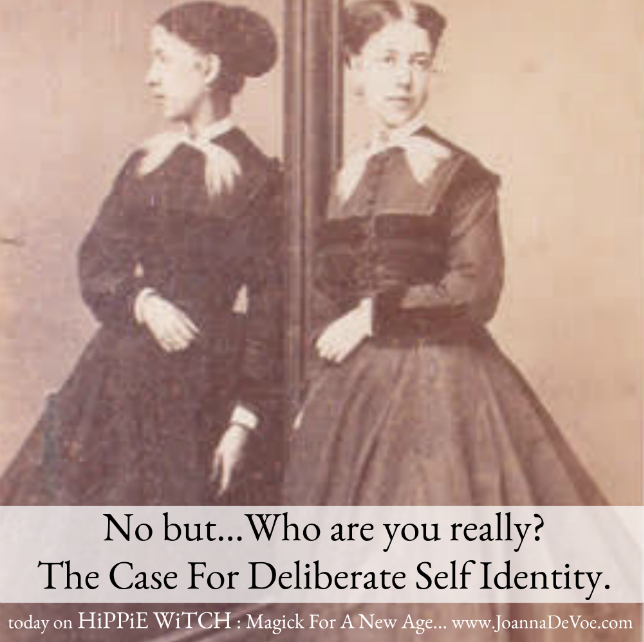 HiPPiE WiTCH #359 : The Case For Deliberate Self Identity. Are you what roles you play in life? Are you a composite of where you were born, where you now live, your appearance, your grades, your sexual preference, the books you’ve read and the teams you root for? Are you a Potterhead? A Republican? A Dodger fan? A New Yorker? A Scorpio? An empath? A board certified skeptic of all the woo woo things? Is THAT your identity? Or is it at least a piece of it? Also- does your identity change over time or is it something you’re born with and will take with you to the grave? ★ No but... Who are you really? The Case For Deliberate Self Identity. 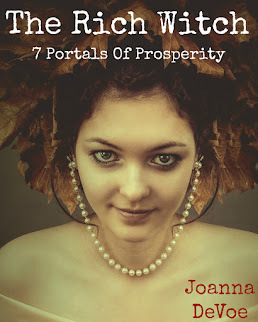 ★ Sign up for the FREE 3 day video series YOU. ARE. A. QUEEN. 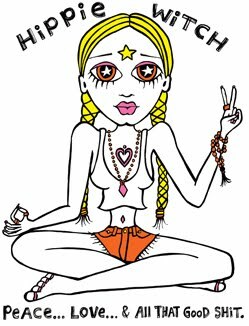 ★ JOiN ME on Patreon for BONUS episodes of the HiPPiE WiTCH podcast every month!